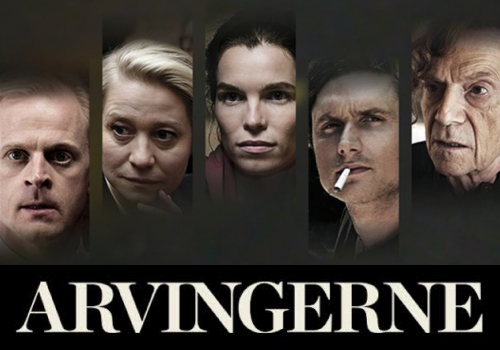 It is typical of the high international regard with which the output of the Danish Broadcasting Corporation is held overseas that The Legacy was sold to the UK, Benelux countries and Australia before it even premieres next month in Denmark. THE NEW MUSIC VIDEO "LES MAUDIT BIKINI" RELEASE AT SEP18 IN STUTTGART SEE "TOUR DATE"
2 - 3EME SEXE TRACKS ON THE NEW ZENTROPA PRODUCTION " BLEKINGEGADE"
3eme Sexe live 2011 Copenhagen " STARIWAIY FESTIVAL"
3eme Sexe featured in ZENTROPA MOVIE "NOTHIN'S ALL BAD"
3EME SEXE (TROISIÈME SEXE) brings a new sound to electro pop, and this is pure analog! 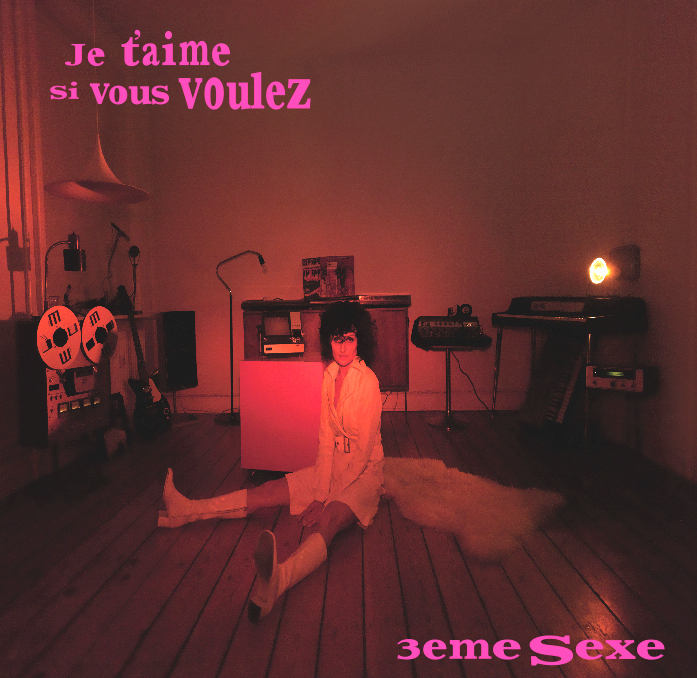 By using minimal recording techniques and only the real hand-played vintage stuff, (analog keyboards, synths, effects), rock 'n' roll guitars, and stewardess-like vocals, 3EME SEXE creates an anarchistic universe influenced by sixties beat, sweet seventies pop, Yé-Yé, and French Chanson. The creative mind behind is musician, composer, and producer Justin Schoening. 3EME SEXE has been around the electronic scene since 2006, and Justin has had several people joining him before ending up with the hot constellation of today ;Christelle Paris (vocals), Lola Renault (guitar). EP/03 tracks: ICH WILL NICHT MIT DIR TANZEN VOL.2 (November 2008). CD ALBUM/13 tracks: ICH WILL NICHT MIT DIR TANZEN. (May 2008). All music by Justin Schoening. All 3EME SEXE tracks recorded & produced by Justin Schoening at Yellow Sound Stereo, Cph. 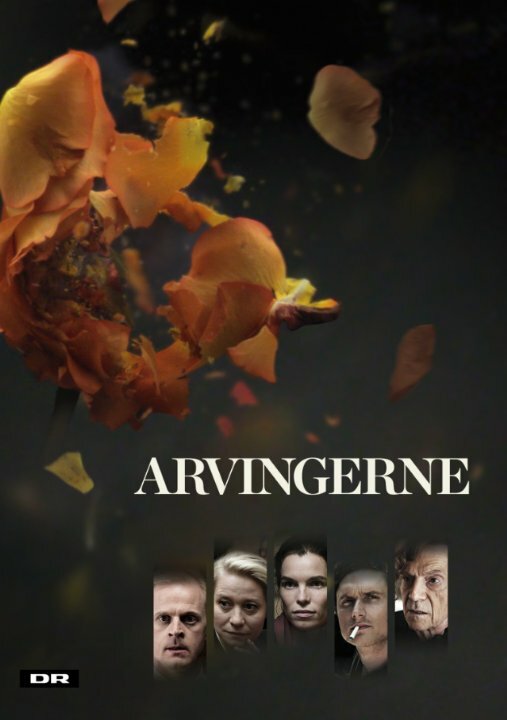 ,Denmark. Mixed & mastered at Funkwerk Studio by 3EME SEXE & Thomas Bon De Gaard . Executive producer: Christina Palmegaard. All music written by Justin Schoening. Lyrics by Justin Schoening and Christelle Paris. Justin Schoening: Vocals, keys, synths, baritone guitar,guitar, programming, drums. LOLA RENAULT (3EME SEXE) guitar.